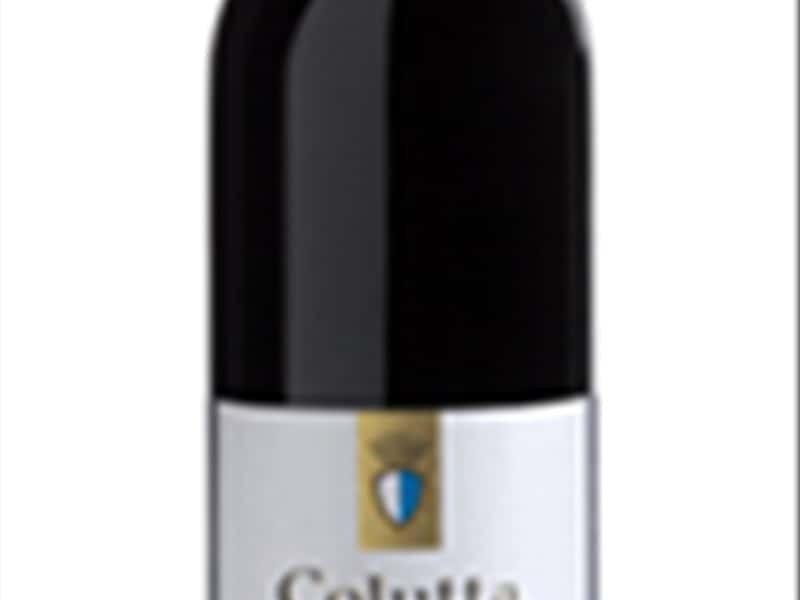 The Colutta Gianpaolo farm produces quality wines, D.O.C. 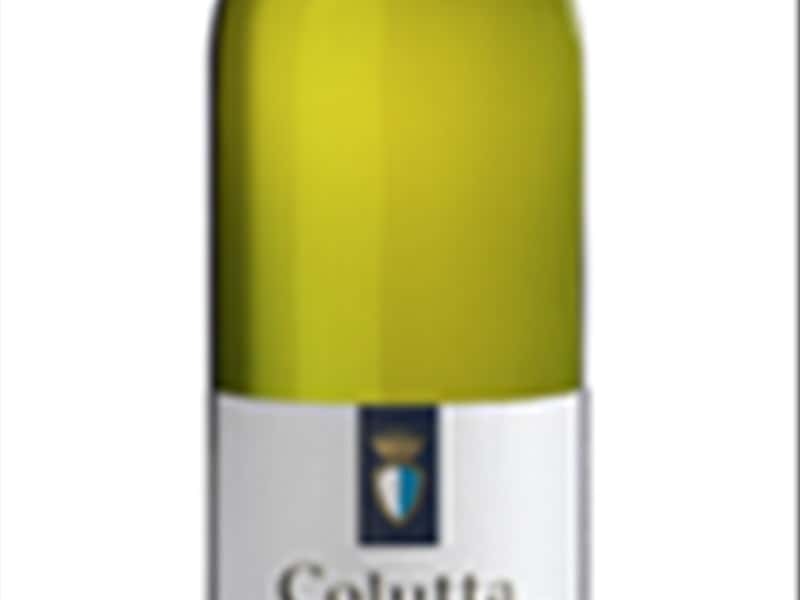 Colli Orientali del Friuli, in the vineyards of Buttrio, Manzano and Premariacco (see map), covering a total surface of approximately 30 hectares and our family,that has a noble origin, can boast 1000 years in farming. The most traditional and rigorous cultivating techniques have been adopted; for example, plant systems for a high number ratio of stubs/hectare, rigorours pruning, essential manuring, etc. resulting in a very low production per hectare of vineyards which is obviously advantageous for the concentration of aromas and flavour in the bunches. In fact, the grapes determine, almost completely, the final quality of the product: wine is born in the country! 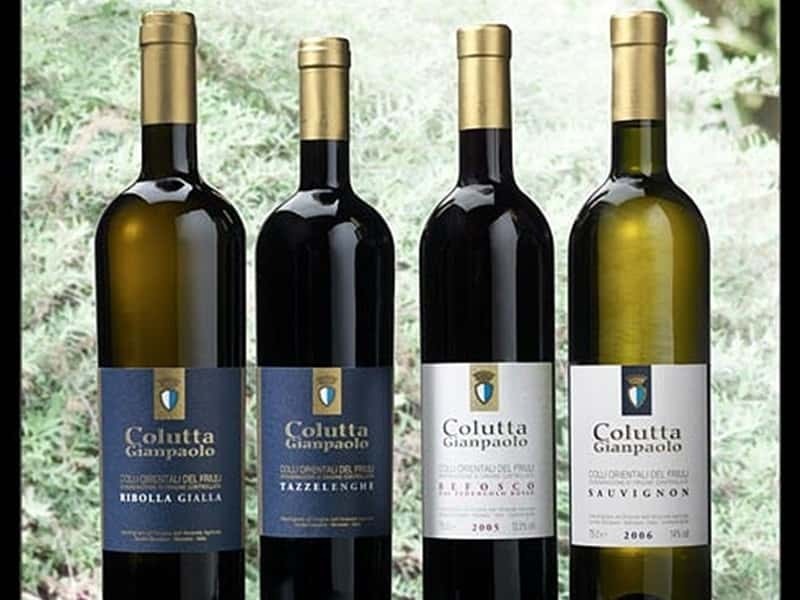 In order to enhance these important characteristics even further, we proceed with a refined, antique wine-making process, allowing us to guarantee, year by year, the high quality, of the limited quantity of bottles available. If you ever pass by Friuli, we will be most happy to have you as our guest to visit our vineyard, cellars and obviously to taste our most recent vintage. Gianpaolo Colutta's work is supported by his daughter Elisabetta, who has finished her university degree with a thesis about sparkling wines. With great passion, father and daughter follow the 30 hectars of vineyards located in Manzano, Buttrio and Premariacco; here they have selected with care all the vines with the most traditional and rigourous cultivating tecniques and they make the clearing of the grapes in excess. Furthermore Elisabetta inherits by the nobile part of the family a millennium agricolture experience! This is something that is impossible to cancel from the heart and also makes you love intensively the land and its philosophy of life. The Eocenic origin, the microclimate and the exposition of the eastern hills of Friuli, are all determining factors which explain the sudden and clear diversity of this restricted area from the internal territory of the region. The production of great wines, reknown throughout the world, is the result of vocation of this D.O.C. area. This structure web page has been visited 28,599 times.